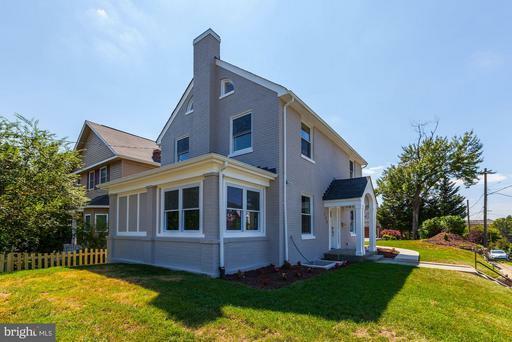 Takoma solid brick 4 bed / 3.5 bath home with almost 2,400 sq ft. on private corner lot + 2 car garage! Chefs kitchen with Bosch SS appliances, center island, stereo surround, camera systems, and more. 6 BLOCKS TO TAKOMA METRO! RED LINE. 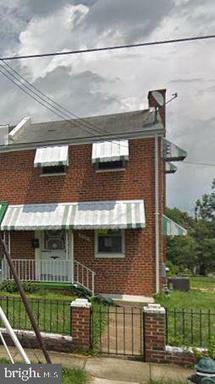 Close to Carroll St and 3rd St restaurants, cafes, bars, etc. and Takoma Rec Center year round swimming, basketball, football, tennis, track, playgrounds. 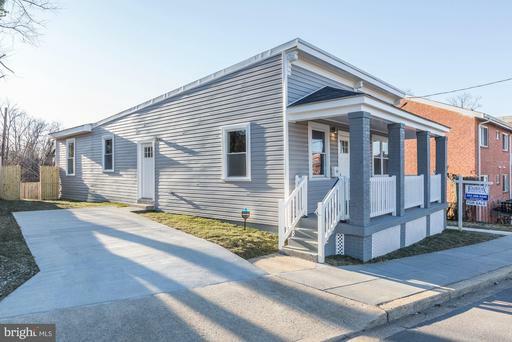 Mint renovation of an Anacostia detached home with 3 beds, 2 full baths on 2 open levels. Open living area leads to chefs kitchen with SS appliances, dining area opening to side yard and huge back yard! Parking for 2 cars! Approx 6 blocks to Metro!! Anacostia Green lines. Minutes to neighborhood library, rec centers, pools, I-295 and downtown.